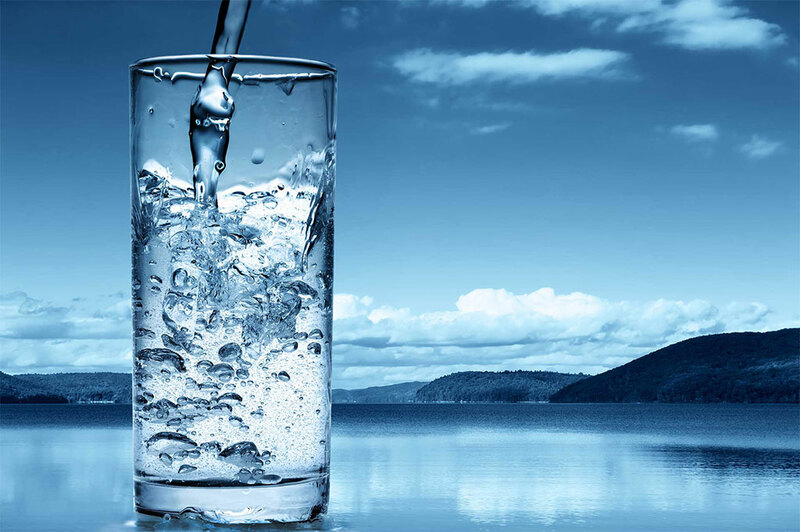 No Need To buy water, Simply Purify Your Own! Welcome to Cool Springs. 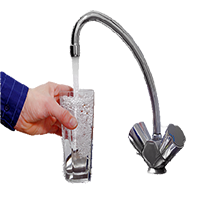 We think about water all the time and making sure that yours is of the highest quality possible is what matters most to us .Established in 2000 and based in Co Laois and Co Antrim, we provide a nationwide service. 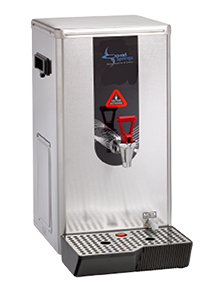 Cool Springs specialises in plumbed water coolers, water boilers, plastic and paper cups and all types of water filtration to supply clean fresh drinking water.Purifying your own drinking water provides a cost effective solution second to none. Integrity means everything to us and we pride ourselves in our excellent products, customer satisfaction and service. Please be sure to check out our Products page for a full range of what we have ! 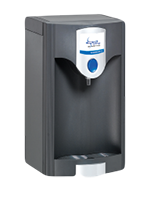 Purifying Your Own Drinking Water Saves Money!!! Save Money. You buy the Cooler and not the bottles. It’s a once off payment for the Cooler saving thousands on bottled water. Save on Space. No more empty and full 19 litre bottles in rooms or corridors. Health and Safety Issues. 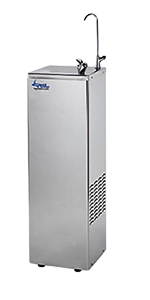 No lifting of heavy water bottles onto the cooler – accidents can happen! No More Bills. Save on accounting time. No more monthly bills, stock take and delivery checks. Constant Supply. 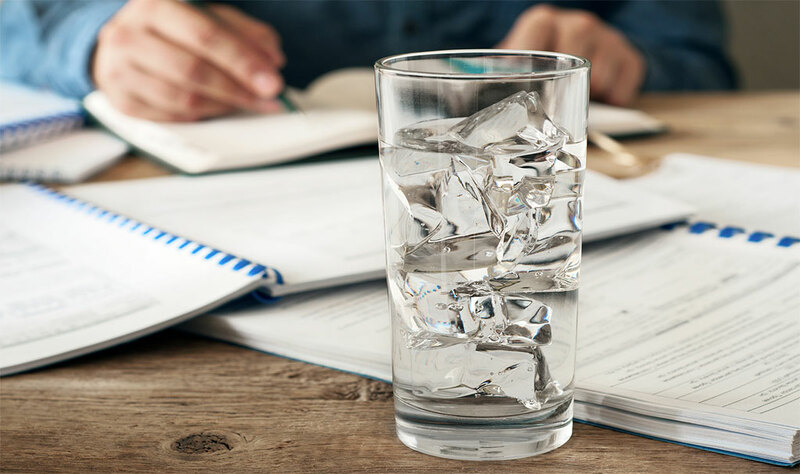 Constant supply of great tasting fresh water – when you need it. • Our filter removes undissolved particles such as dust, sand and rust from feed water and protects membrane filter from being clogged. 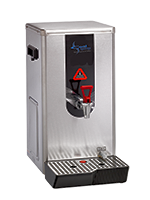 • Reduces Chlorine Taste and Odour • Reduces sediment down from 1 – 0.2 micron. 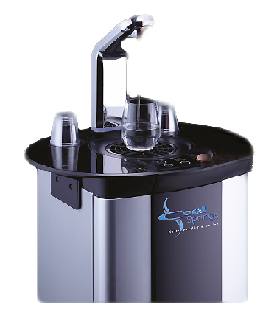 • Removes >99.99% of bacteria and Protozoane Cysts • Membrane filter is well suited to remove bacteria, clay particle, suspended metal hydroxides, colloidal silica, and other suspended materials, however, the containing minerals in water pass through UF-Membrane filter having a superior water purification capability. • Bacteria Growth inhibitor incorporated.